Korg’s not done yet. After announcing three new synths yesterday, the brand is back with two more releases: the Krome EX and the Kronos SE. 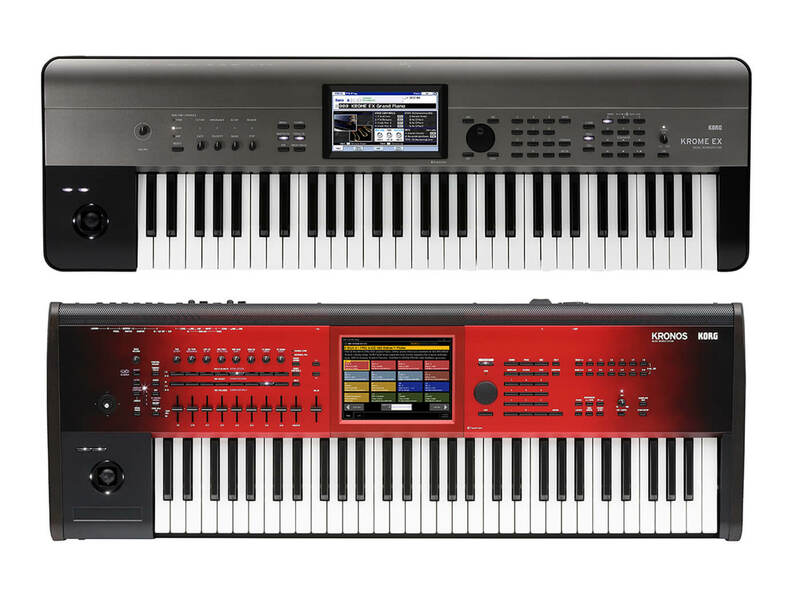 The former is a refreshed version of the Krome, while the latter is a special red edition of the Kronos that features a new Italian Grand Piano preset. The Krome EX is a synth workstation designed to produce usable sounds for any type of production. New to the Krome EX is an extensive collection of EDM sounds, which includes rich polyphonic sounds, crisp leads and punchy drums. Non-Western instruments, such as the kalimba and kokyu, are also available, as are cinematic sounds. Not that it won’t do traditional well. The synth is equipped with new grand piano sounds – based on the German D Grand in the original Krome – and an upright piano option. Additionally, the Krome EX is also loaded with three electric piano types, eight velocity levels, as well as a host of emulated vintage amps and cabs. Rounding out the Krome EX’s features are a boatload of drum preset patterns, dual polyphonic arpeggiators, a 16-track sequencer, and an intuitive TouchView interface. Available from February. The Krome-61 EX retails at £869, the Krome-73 EX at £1,080, and the Krome-88 EX at £1,299. The Kronos SE comes kitted out in a lush, red gradation finish. 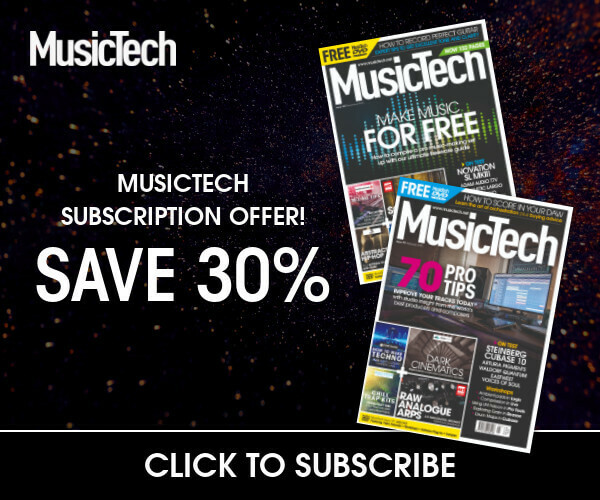 Among its features is a new Italian Grand Piano emulation that, according to Korg, was sampled from a full concert grand used in international competitions. The instrument is also loaded with the KApro showcase sound pack. This collection provides you with a variety of orchestral sounds, including strings, brass, woodwinds, and choir options. Other than that, the Kronos SE retains all the sonic features from the Kronos. The 61-key model retails at £2,920, the 73-key model at £3,245, and the 88-key model at £3,560.